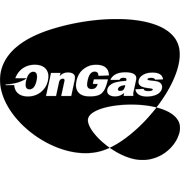 OnGas removes all the complexities when it comes to your 9kg gas bottles. 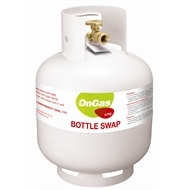 Simply take your empty 9kg LPG cylinder to a Bunnings store and swap it for a full one. No more waiting, no more time wasting! All our bottles are safety checked, leak tested and where required, refurbished, so we can ensure that you'll get a safe bottle every time! It’s the safest and most convenient way to receive a full 9kg gas bottle! Whether it’s for the bach, the bbq or the outdoor heater, Bottle Swap is quick, safe and convenient!